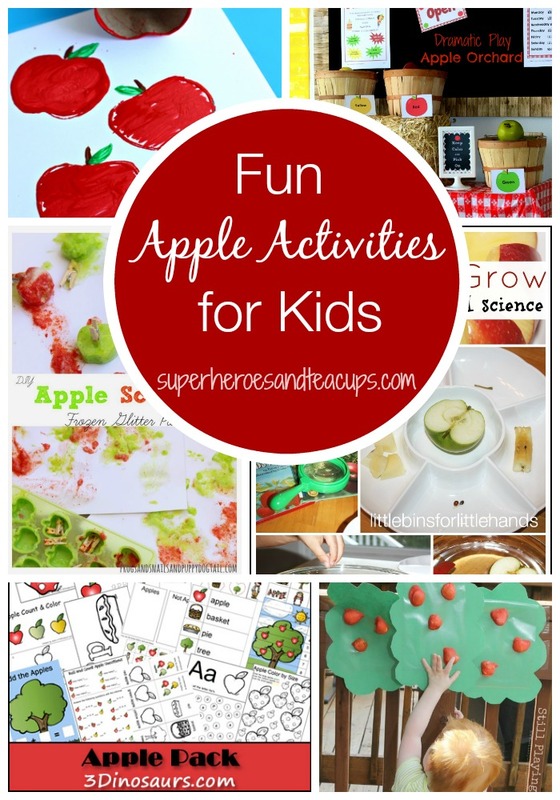 Apples are everywhere right now.They can be lots of fun for adults and kids. This is a great time of year to learn about their life cycle and how people can use them. Here are 8 fun apple books for kids that you can share with your family. 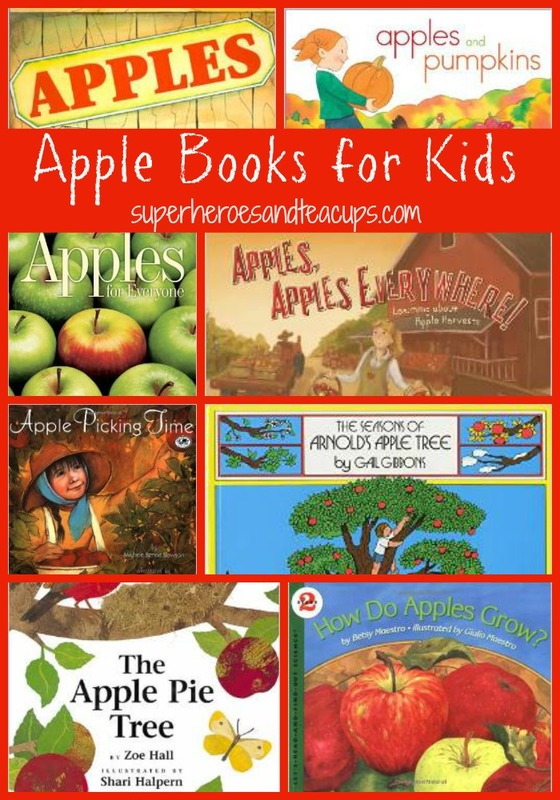 These apple books can all easily been enjoyed by elementary school students who are able to read independently and by younger children who have someone to read to them. Do your children have any favorite apple books? Share them with us in the comments! I think you covered most of my favorites. Now I suddenly want a piece of pie … I have pinned your list on my “Seasonal Books for Kids” page. You’ve just reminded me that I need to go to the library this weekend to pick up some Apple books for the kids – I’m adding these to my list.